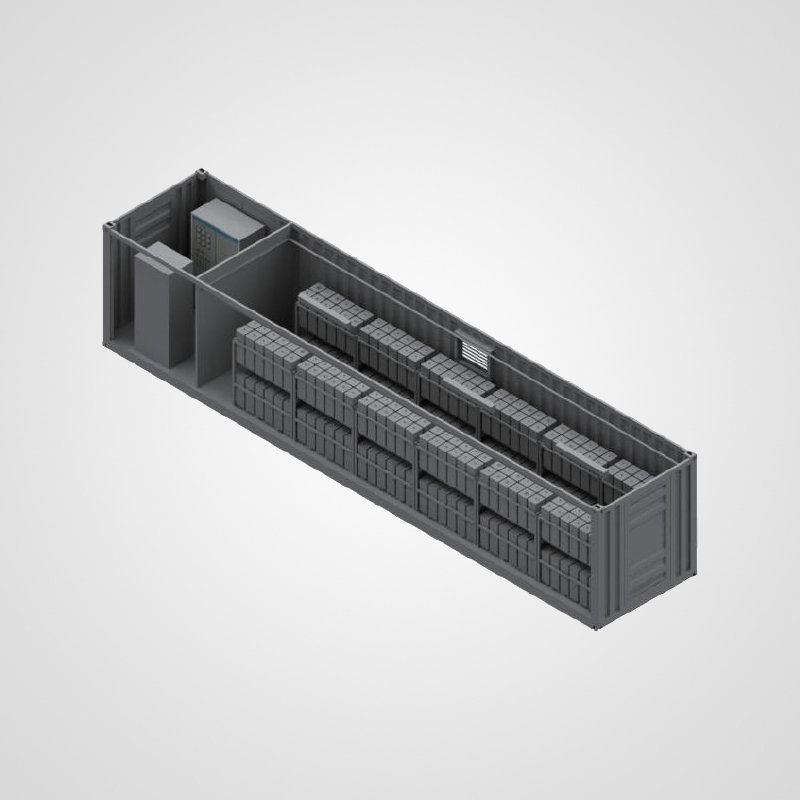 Large energy storage system is beneficial to reliable operation of grid. It has important effect in adjusting load curve, load shifting，improving utilization of grid equipment and line, adjusting frequency of grid and enhancing the power level of grid, etc. 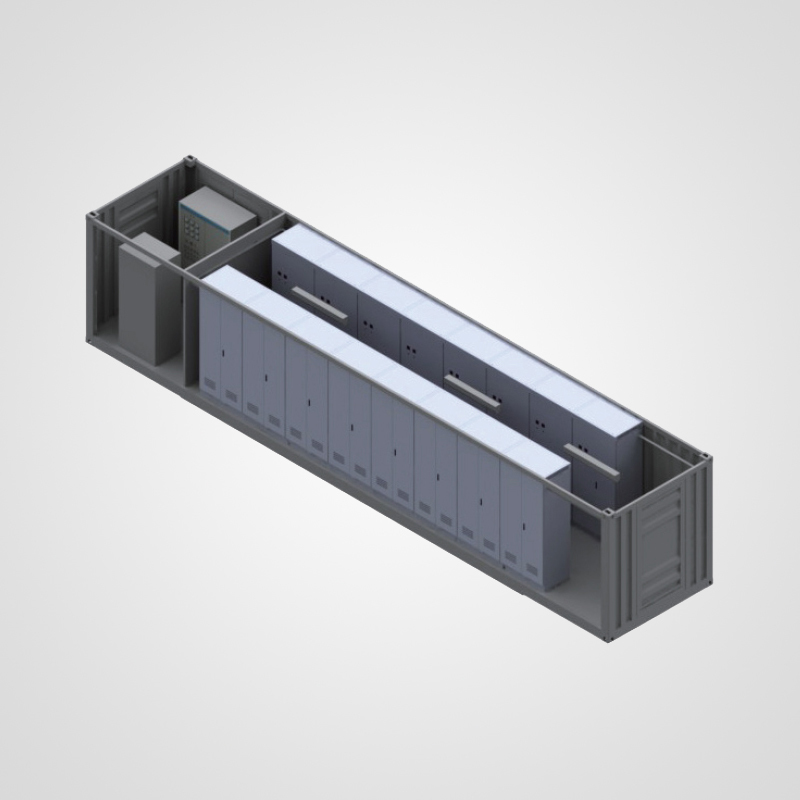 The container energy storage system is applied in some fields that important facilities are supplied continuously within a short time and load curve is adjusted in seasonal areas, etc. According to these requirements, Shuangdeng Group successfully develop large scale container electric energy storage system. The system adopts designing project of integrated container and integrate reliably intelligent power & environment monitor system, container environment-supported system, and management system of power storage station. This system have plug and play mode, and it can easily be applied to supporting grid and supporting temporary power of region. Customer can choose serial energy storage technical projects, such as energy-type and power-type container energy storage unit. ◎ dead-weight is about 30 tons. ◎ dead-weight is about 35 tons. ◎ dead-weight is about 20 tons.